It is with heavy hearts that we at Renewed Heart Ministries join the multitudes of those who are presently grieving the death of Professor James H. Cone this past weekend. My first introduction to Cone was the book God of the Oppressed. After that volume I read Cone’s pathway-forging, ground-breaking volume A Black Theology of Liberation. It changed my life. From there I went on to take in and ruminate on everything from Cone I could get my hands on. It is not hyperbole to say that Cone’s work has changed my life. Cone helped me reclaim my own humanity. 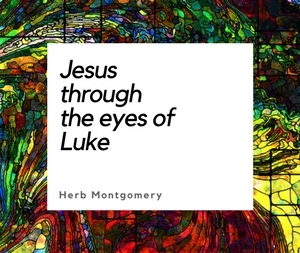 His work continually challenged me, convicted me, and made me uncomfortable. Yet it incontestably moved me to take up the work of participating alongside, listening to, and learning from others who are engaging the work of liberation, survival, resistance, reparation and transformation. It was on my bucket list to meet him one day. So many of us who have been impacted by Cone’s life are radically different people than who we were because of his refusal to remain silent. My heart hurts this week. Professor Cone, you will be so sorely missed. Thank you for all you gave. The world is a brighter place because of your light, and we are better humans because you were here. I am one who was changed. 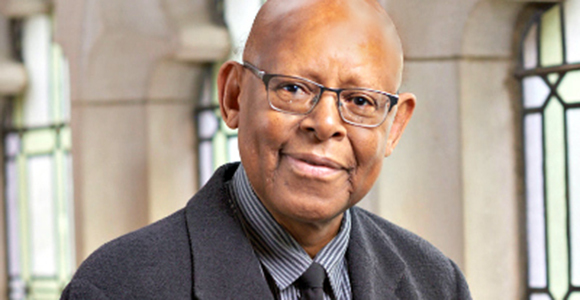 Here is a link to Union Theological Seminary’s In Memoriam: Dr. James Hal Cone for those who, like me, would like to take a moment to just sit quietly here and remember the revolutionary life of a man who shaped so many. The funeral for Rev. Dr. James H. Cone is schedule for Monday, May 7, 11:00 a.m. at The Riverside Church in New York. It has been announced that the service will also be live streamed for those unable to be there in person.